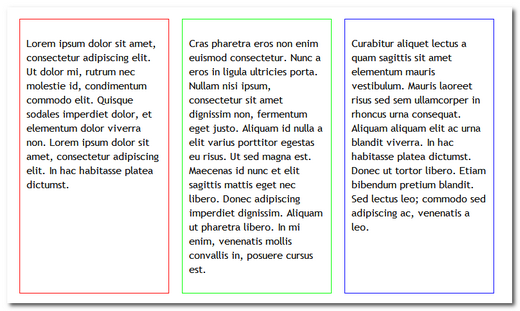 A jQuery plugin to add notes below textareas and input fields based on regex patterns. 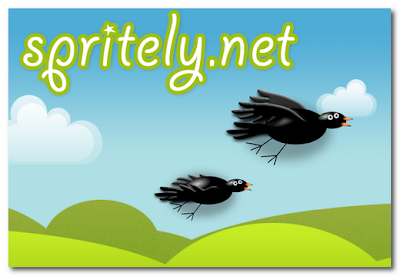 Great for validating forms and showing additional info. This jQuery plugin sets the height of selected elements equal to the height of the highest element with the ability to animate the change. 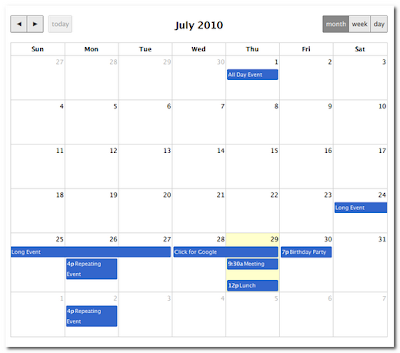 FullCalendar is a jQuery plugin that provides a full-sized, drag & drop calendar like the one below. It uses AJAX to fetch events on-the-fly for each month and is easily configured to use your own feed format. 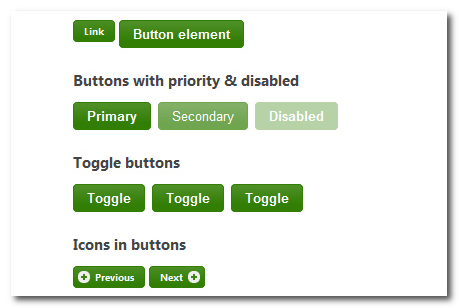 A nice compilation of some of the helpful tutorials that can teach you on how to use jQuery in improve and creating special effects for the buttons of your website. A new promising tool tip with a lot of options for configuration and easy to use. It also works very well with forms. Extraordinary navigation using images, a great tutorial by codrops, definetely worth checking out.